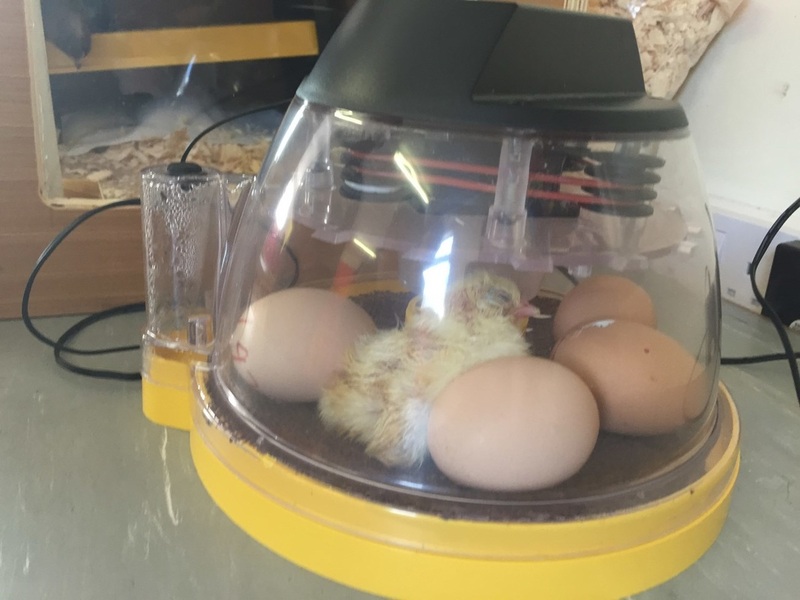 Spring has certainly sprung in Naíscoil Íde this month. We are delighted to be involved in a school hatching programme that brings fertilized chicken eggs to schools so that our pupils can see them being hatched. 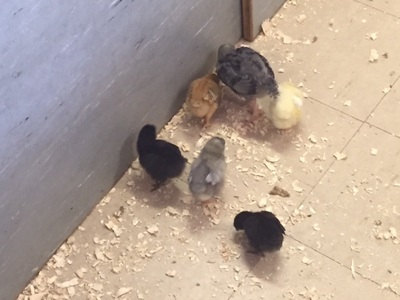 We received five eggs in an incubator and these have all hatched in a truly magical event, giving everyone an exciting and unforgettable experience. 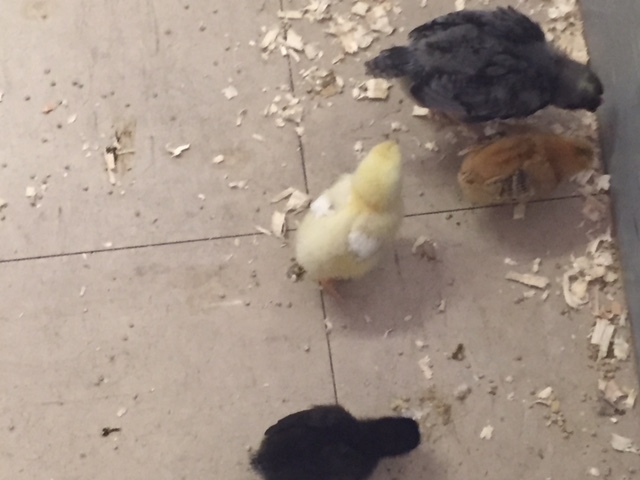 We have one yellow, one orange, two black and one grey chick that are nameless at present but we are running a competition to name our new babies. Will Charlotte appear on our list? We will have to wait and see. 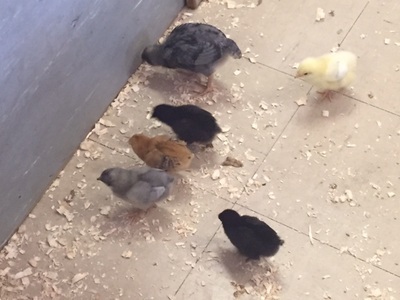 Our pupils and the school staff have really enjoyed seeing the chicks develop. 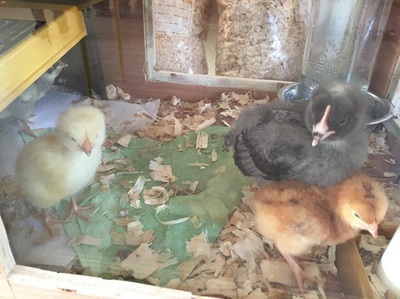 Some children have been brave enough to hold the chicks and we all have enjoyed watching them frolic about in the chicken run. 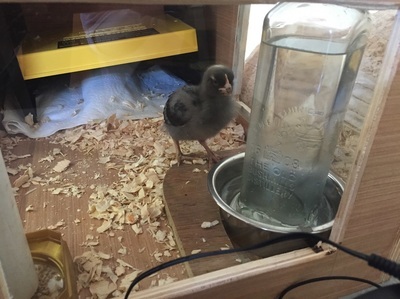 We have all learnt a lot about caring for the chicks. I think we will all be very sad to see them leave next Friday.